A Mega Camp for Divyangs has been arranged on 16th and 17th October 2016 at VIA Auditorium with the support of the District Administration of Valsad and Bharat Muk Badhir Mitra Mandal. Coinciding with the camp VIA has also organized a Job Fair for Divyang on 16th October 2016 at VIA Auditorium jointly with the Employment Department of Valsad and District Industries Centre of Valsad. The Job Fair was well supported by the Industries Members of VIA who took part in the Job Fair. 47 Industries Members took part in the Job Fair and out of 245 Divyang Candidates 95 candidates was confirmed job in these companies. Another 16 candidates were shortlisted during the Job Fair and likely to get confirmation within few days. 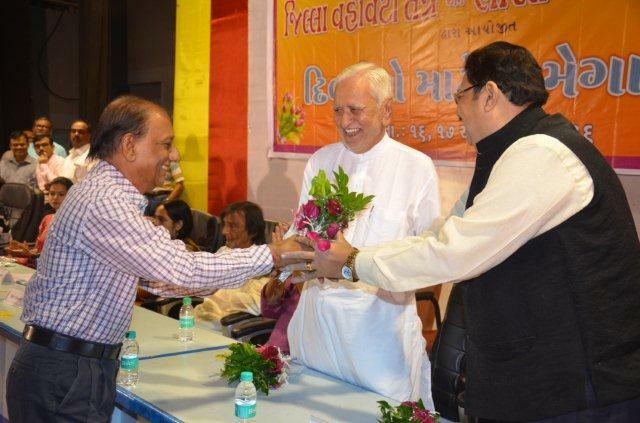 The function was attended by Shri Hitendra Thakkar, Vice President, VIA, Shri Parthiv Mehta, Hon. Secretary, VIA, Shri Lalit Arora, Treasurer, VIA, Shri Hemang Naik, Chairman – HRD Committee, VIA, Shri Ravindra Purohit, Jt. Chairman – HRD Committee, VIA, Shri Lalit Kothari, Chaiman – Import / Export Committee, VIA and many other Executive Committee Members and Members of VIA, Smt. 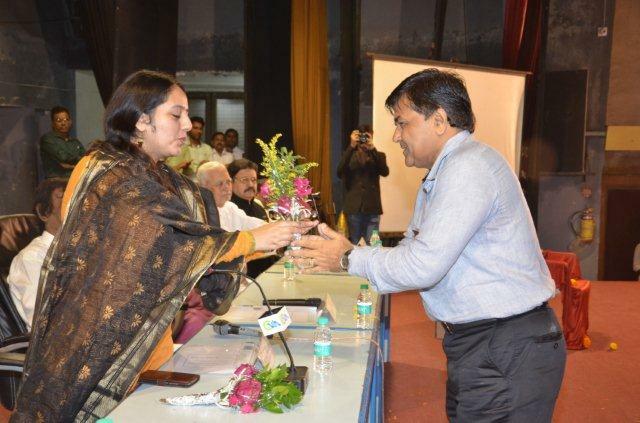 Remya Mohan IAS, Hon’ble Collector of Valsad, Shri Gaurang Makwana IAS, DDO, Valsad, Smt. 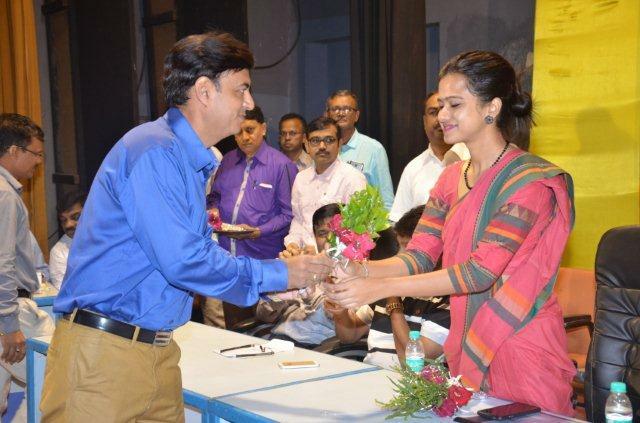 Ananya Das IAS, Asst. 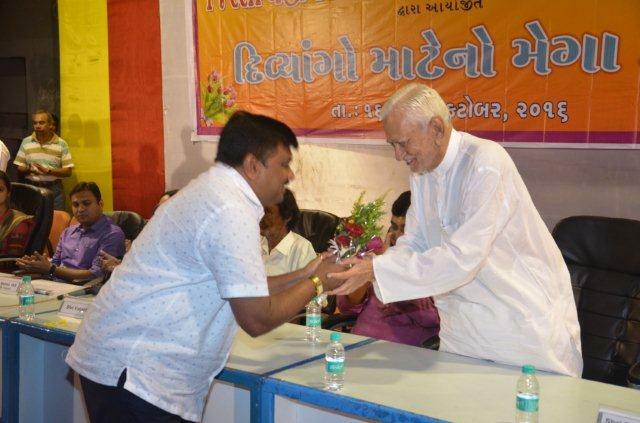 Collector, Valsad, Shri H N Mevada, Dy. 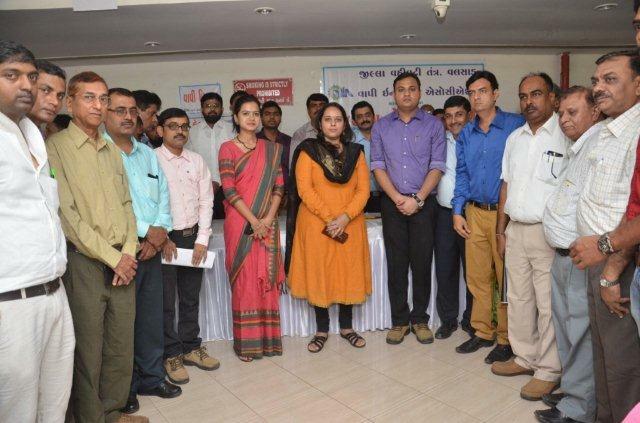 Commissioner, DIC, Valsad, Shri V P Machhare, Prant Officer, Pardi, Shri R C Patel, Mamlatdar, Vapi, Shri Hardikbhai Shah, President, Vapi Nagar Palika, Shri Gaffurbhai Bilakhiya, Senior Industrialist and Socialist, Shri Darra Pardiwala, Welspun Group. The program was also attended by many Govt. Officers from various departments. Over 1100 Divyang took part in the camp.